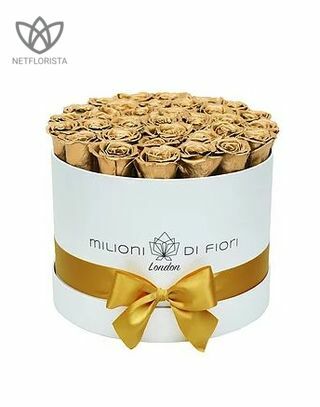 36flowers/gifts available for the given location. 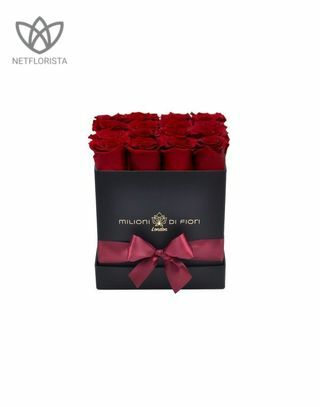 36 flowers/gifts available for the given location. 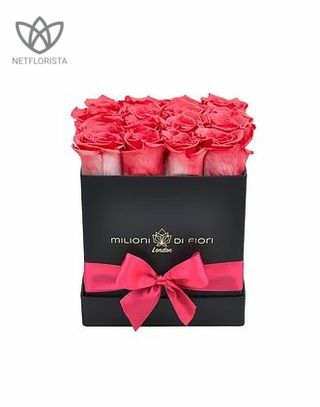 Forever roses are real, fresh roses that perfectly preserved to last a lifetime. 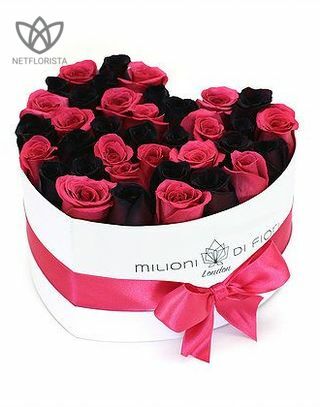 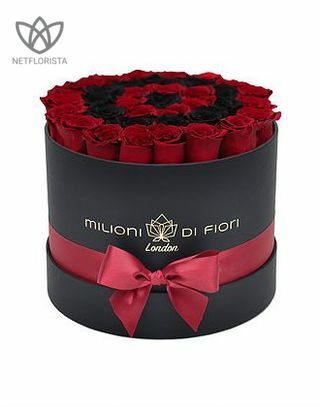 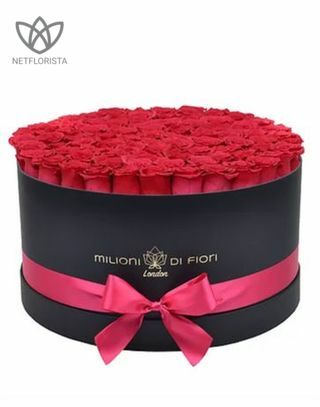 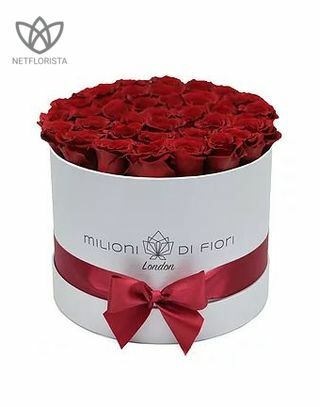 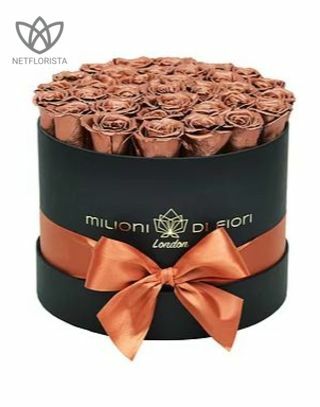 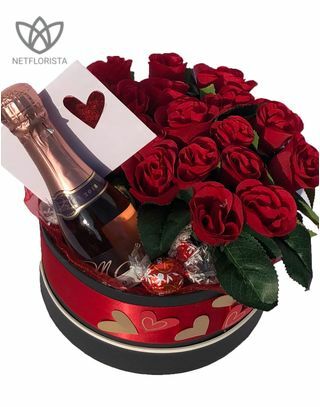 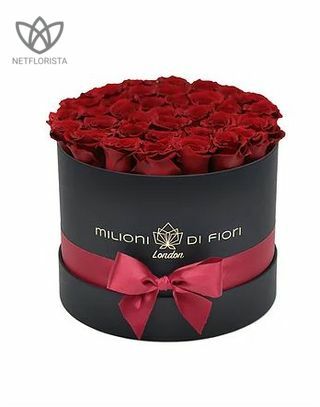 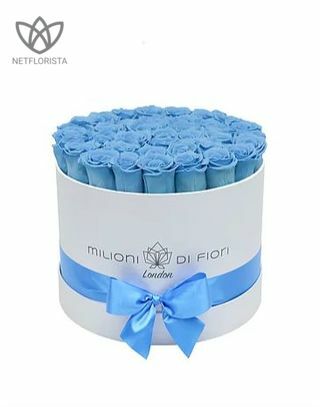 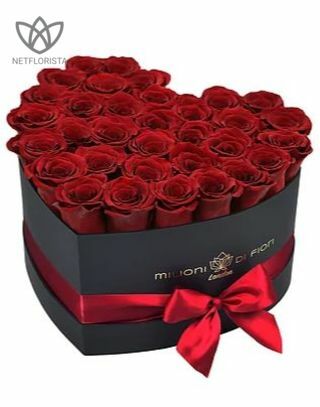 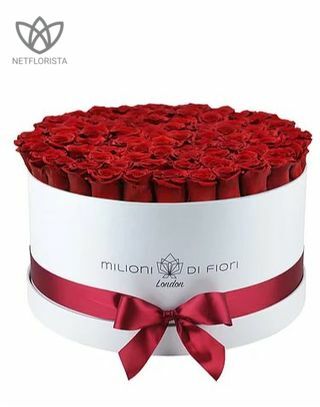 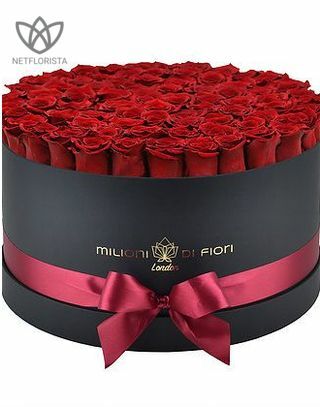 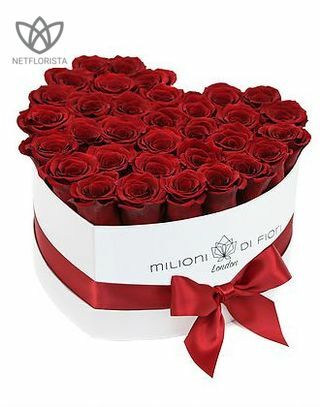 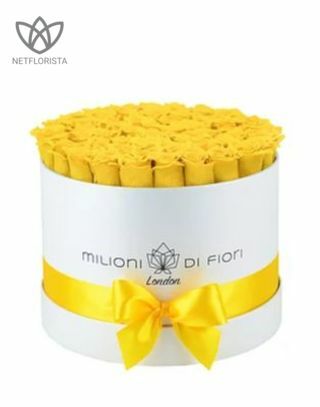 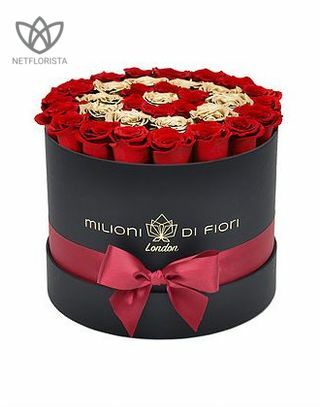 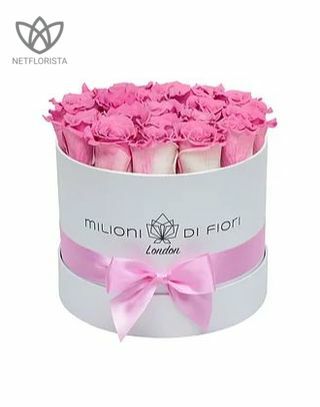 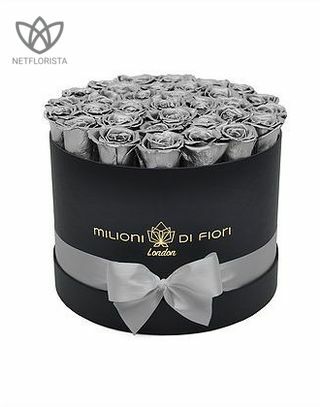 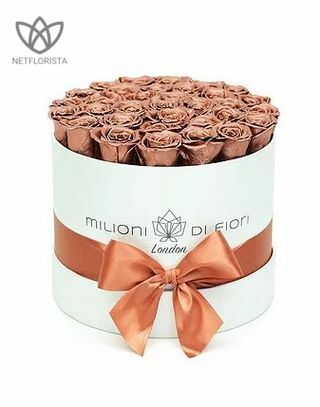 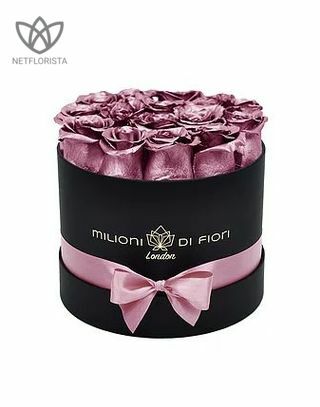 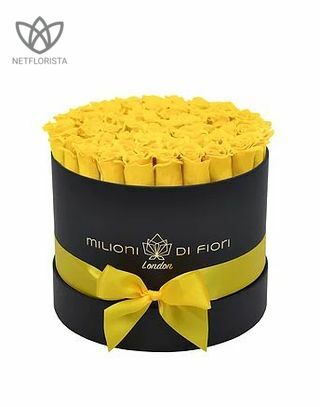 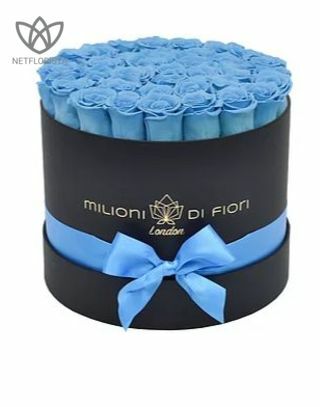 At Netflorista.com you can find TOP quality infinity roses from Ecuador. 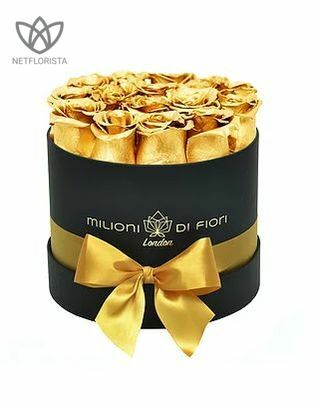 Preserved roses are always hand delivered by local florists.